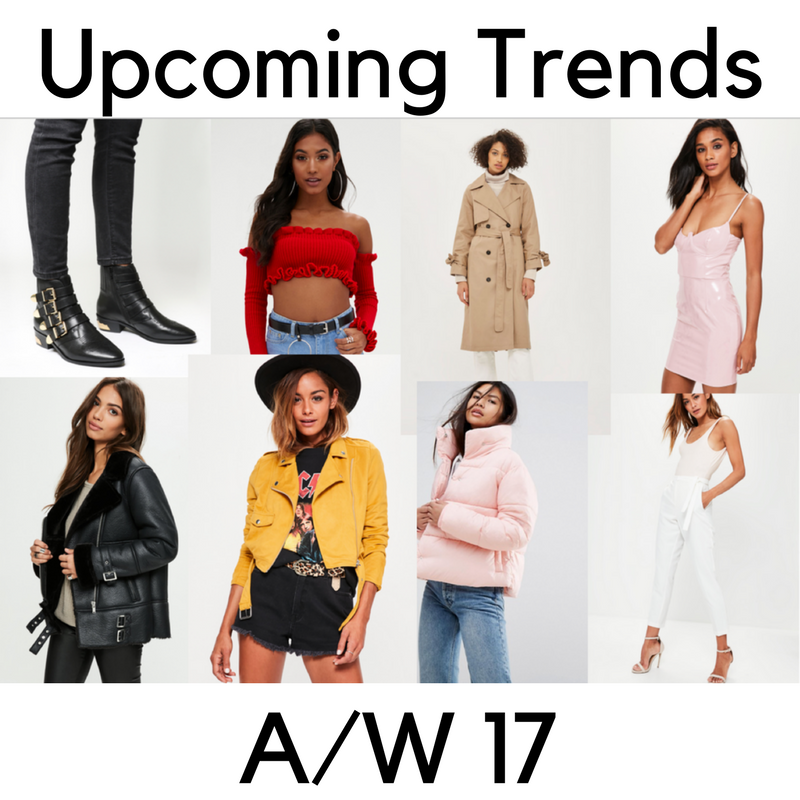 Front Row Fascination: Upcoming Trends for Autumn/Winter 2017..
Upcoming Trends for Autumn/Winter 2017.. I am so ready for cosy knitwear and over the knee boots now! I really do love Autumn/Winter clothing, I think it's mainly because I spend my life cold, so it's nice to be able to wear big jumpers and coats for a few months! 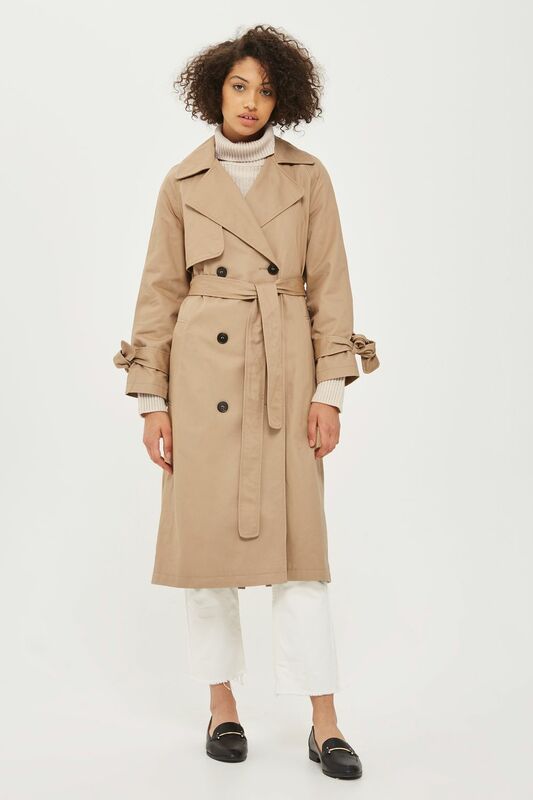 I have been noticing a lot of trends that will be really big this Autumn/Winter, so I wanted to create a wish list for key items you need in your wardrobe for the upcoming season. Shearling jackets were everywhere last year and they are definitely back for 2017, including lots of new colour variations! 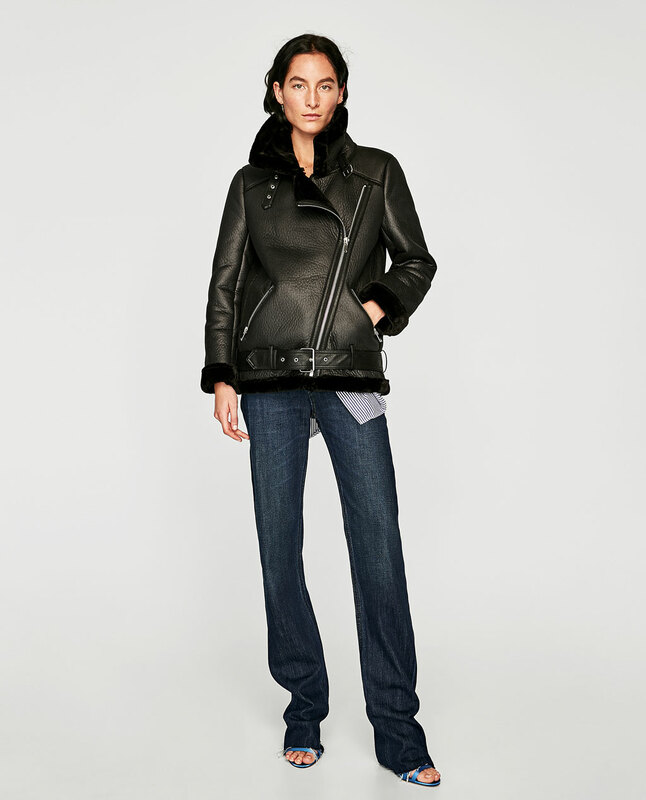 I love how they have a biker edge to them and they are so big and cosy, completing any A/W outfit. 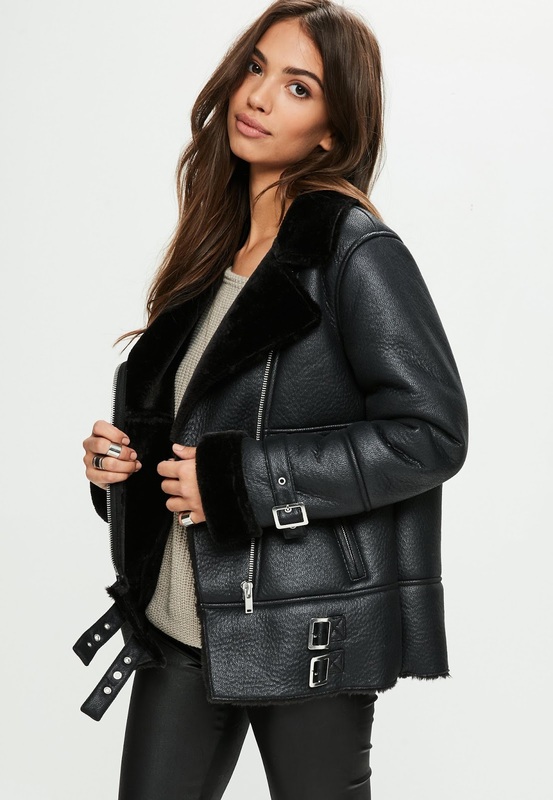 The most iconic version of this jacket is probably the Acne Studios Shearling Biker Jacket, but with a huge £2,100 price tag, I thought I would find some cheaper alternatives! 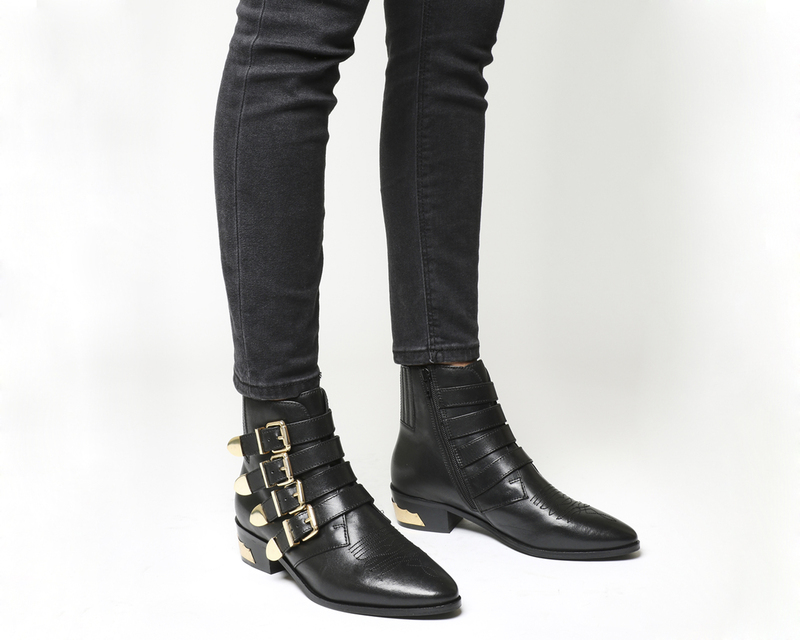 I always have a pair of trusty biker boots in my wardrobe, they are great for just throwing on and making an outfit look complete. 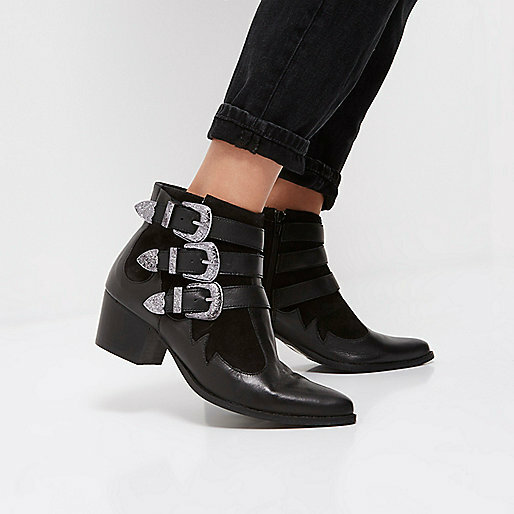 I have been seeing more and more of this style of boot on all the high street websites, they go perfectly with black skinnies or black leather trousers. This trend has definitely been taken from the 1960s. 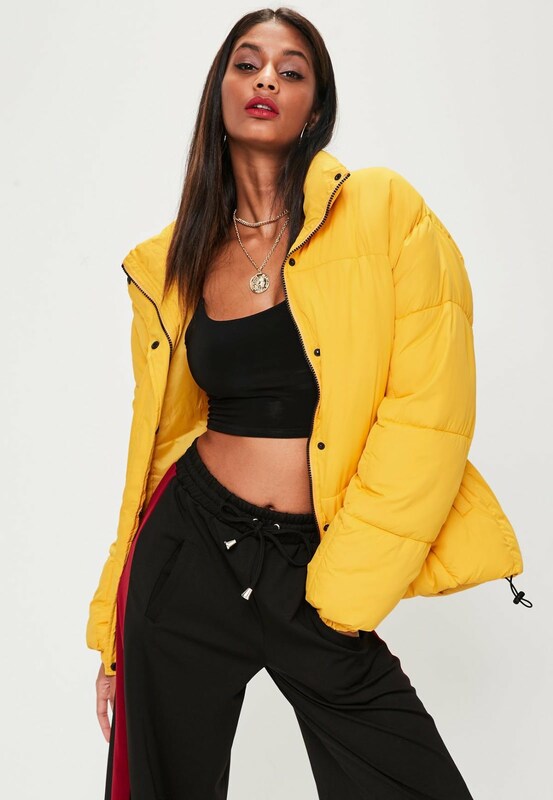 I really like some of the adaptations of this trend, although I can't say i'll be stepping out in some of the all-in-one jumpsuits I have seen around! A red vinyl dress would be perfect for Halloween. This colour is definitely big right now, and it is likely to stay on trend through to the new year. 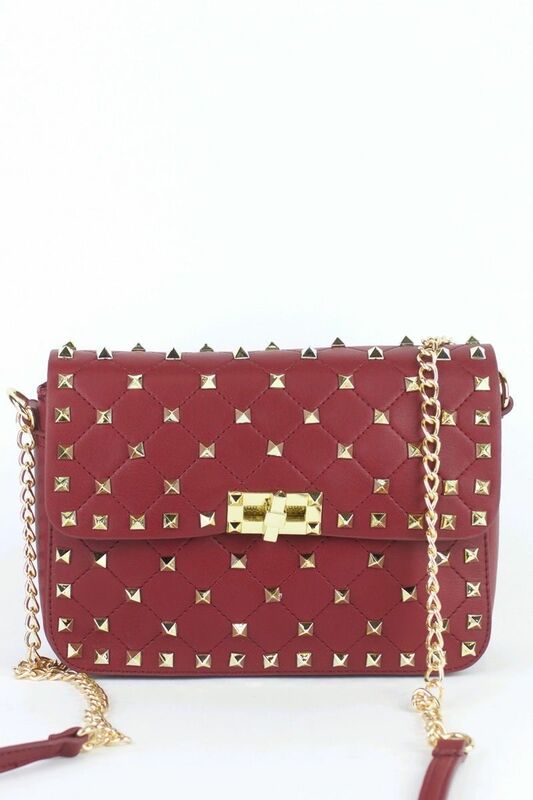 Usually A/W palettes are quite neutral, so by adding red, you can give your wardrobe a pop of colour. Fitted trousers and tailored macs are everywhere at the moment. Tailored jackets can make the most casual outfits look smart and automatically gives you a professional look. I absolutely love these Missguided tailored trousers for a night out as they will keep you warm too! 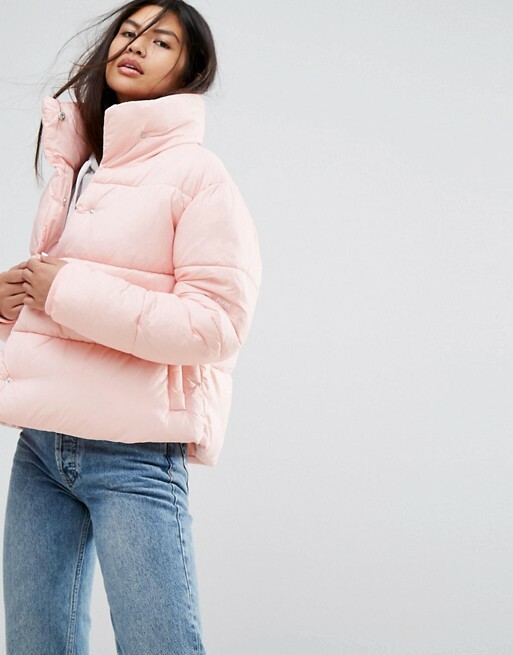 A jacket that basically feels like a duvet? Sold. 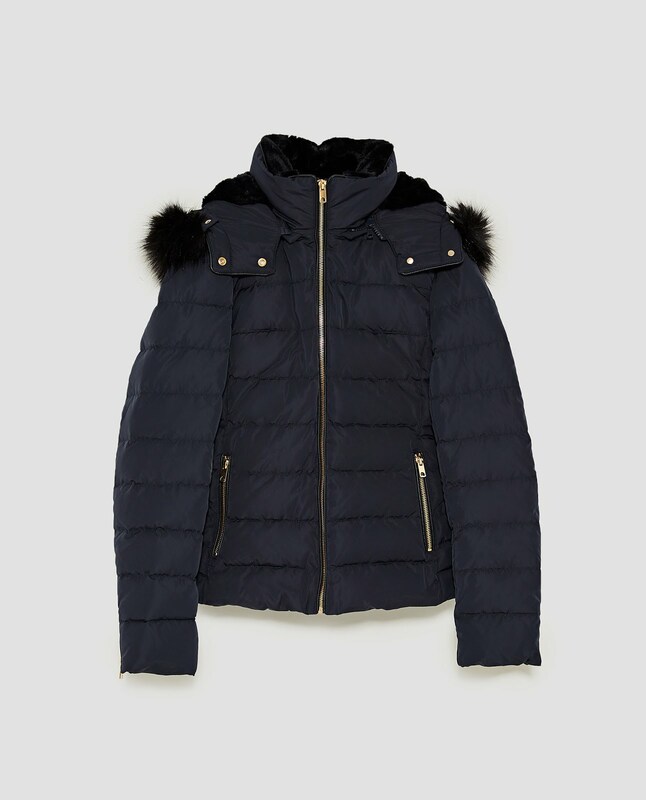 I love nothing more than wearing a big puffa jacket when its freezing outside, it makes leaving my bed that tiny bit easier! I LOVE this colour, it just screams Autumn! 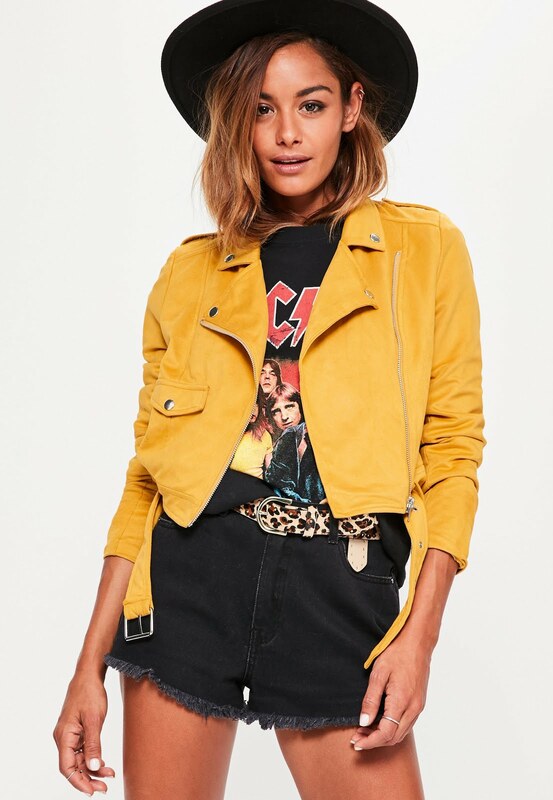 This is another colour you can add to your wardrobe with statement pieces that really stand out. 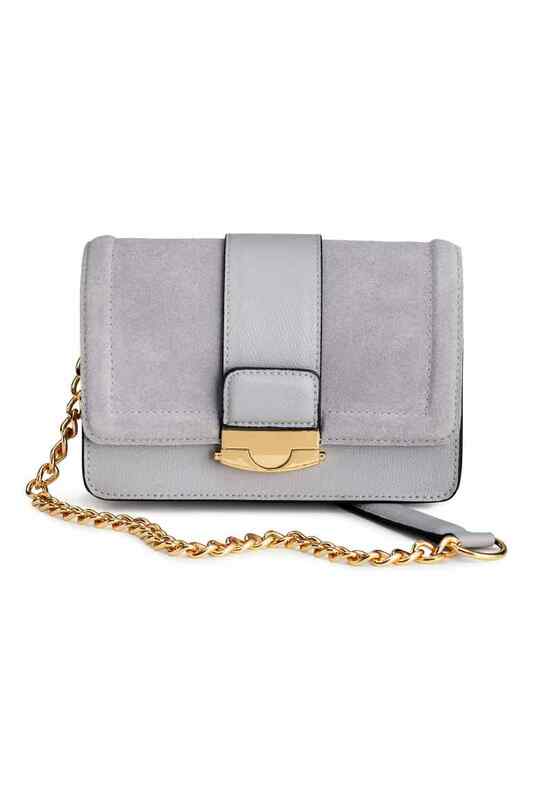 With brands such as Gucci and Valentino creating THE most stunning cross body bags (just look at them! 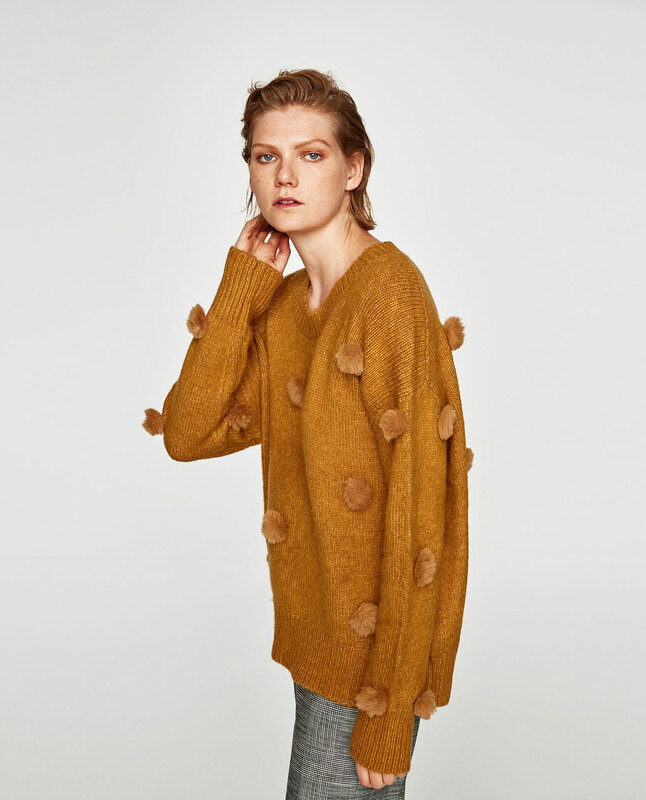 ), it was only a matter of time before the high street designers followed suit. Even creating amazing dupes of the high end versions! These bags are perfect for the upcoming season as you can swap them around easily to suit every outfit. 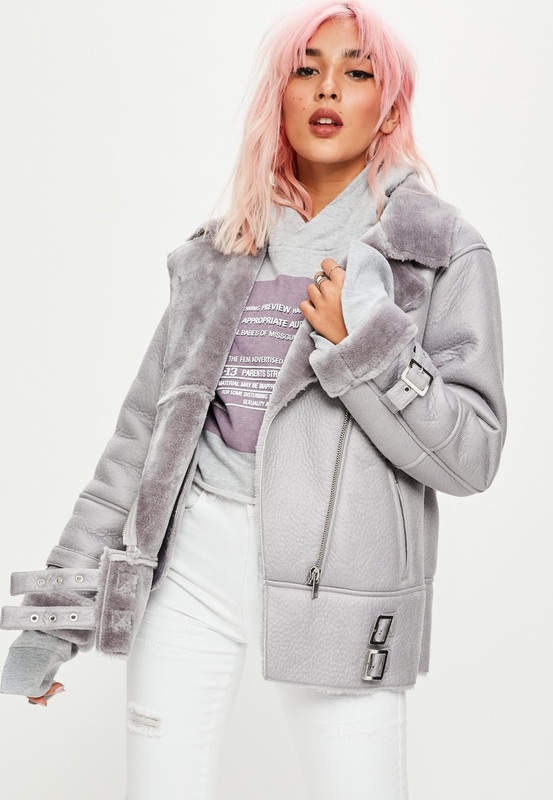 I hope this post has given you some inspiration for your Autumn/Winter wardrobe, a new season basically means its acceptable to buy even more new clothes, right? 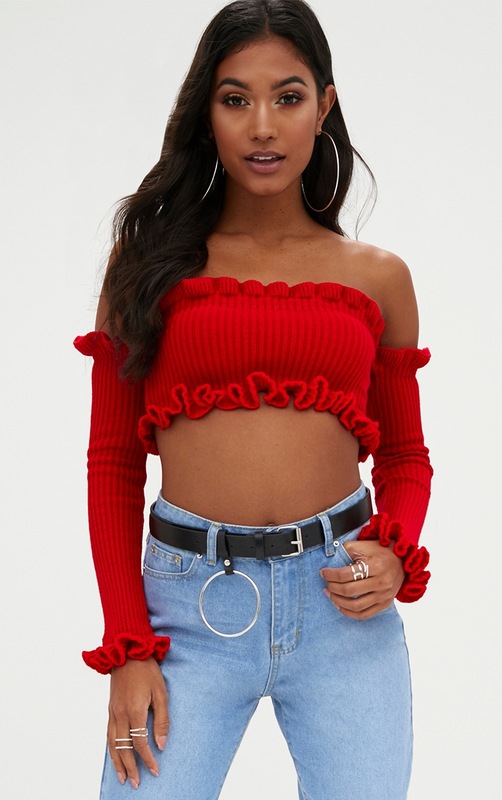 Whats your favourite trend right now?